THE CHANDLER STRING QUARTET is comprised solely of professional full time musicians to provide you with a rich, elegant and polished sound. They each hold advanced degrees in music from respected institutions like, Yale, and Arizona State University. We perform throughout the Phoenix Metro area and would enjoy performing for your special event.. The String quartet is our most popular ensemble. It consists of two violins, a viola and a cello. 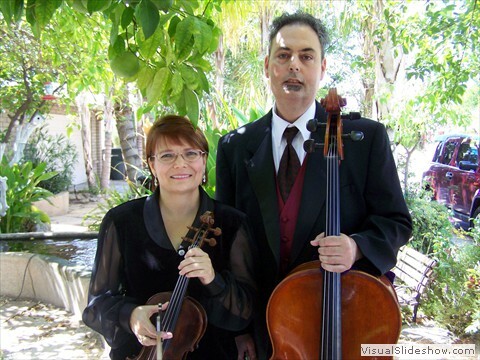 A string trio works well for small intimate settings. We usually use two violins and a cello.| The addition of the Cello to the upper strings adds a rich sound. 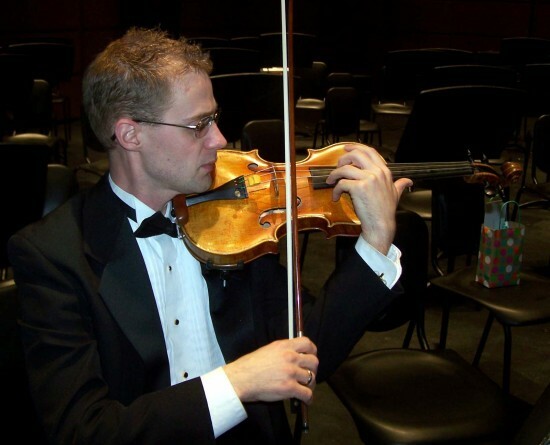 The Chandler String Quartet performs for both public and private venues. Please visit our website for more complete information. The Chandler String Quartet performs outside as well as inside events. 4 chairs without arms, electric power for stand lights.